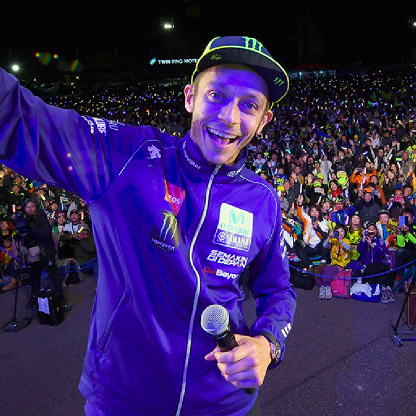 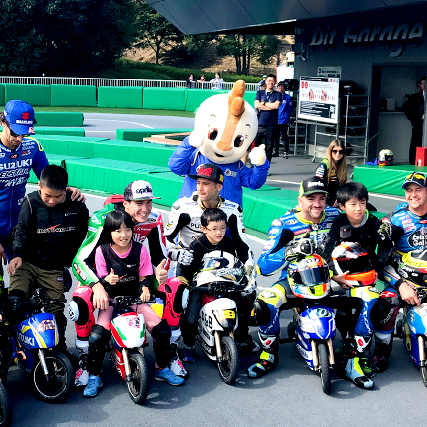 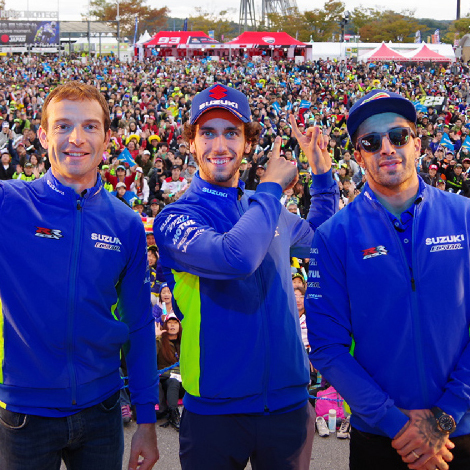 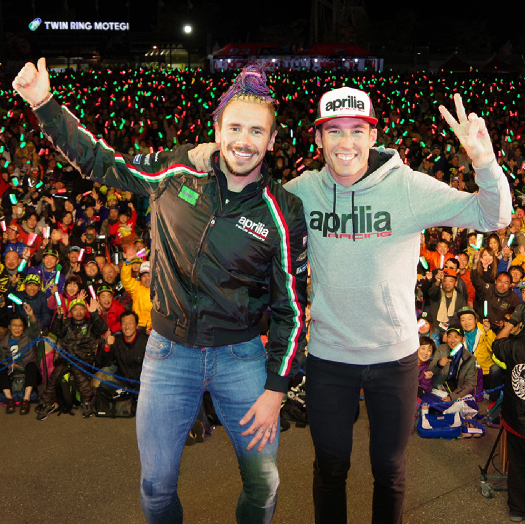 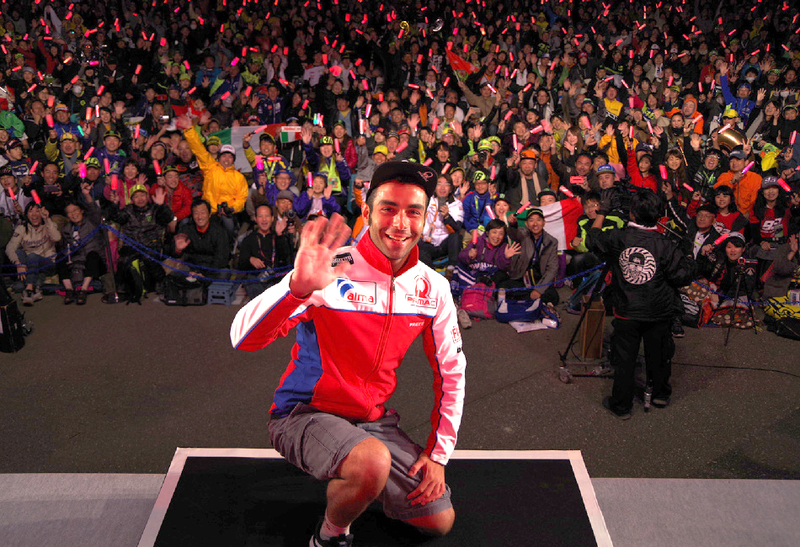 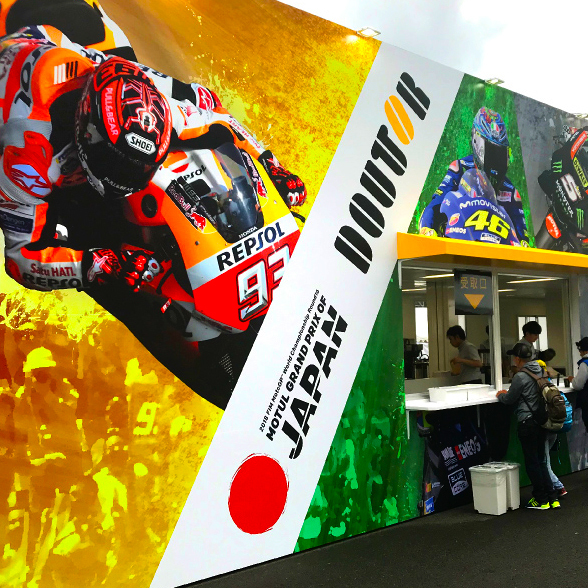 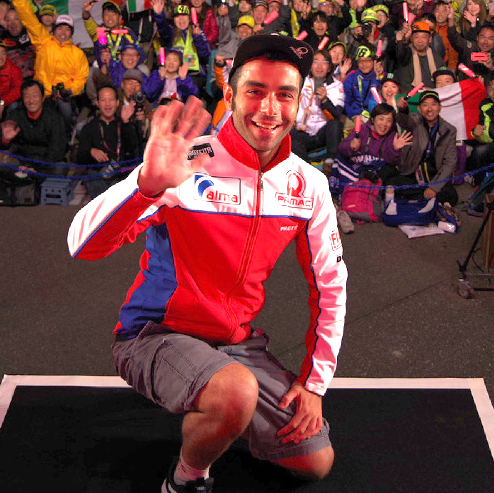 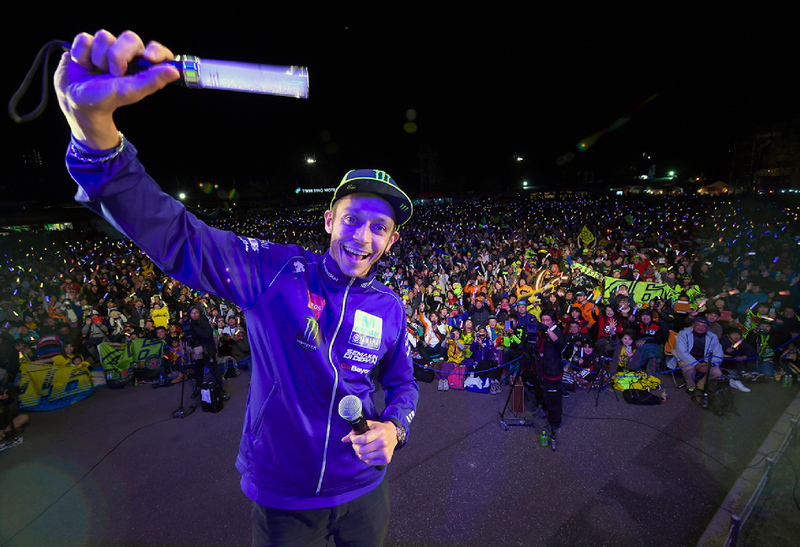 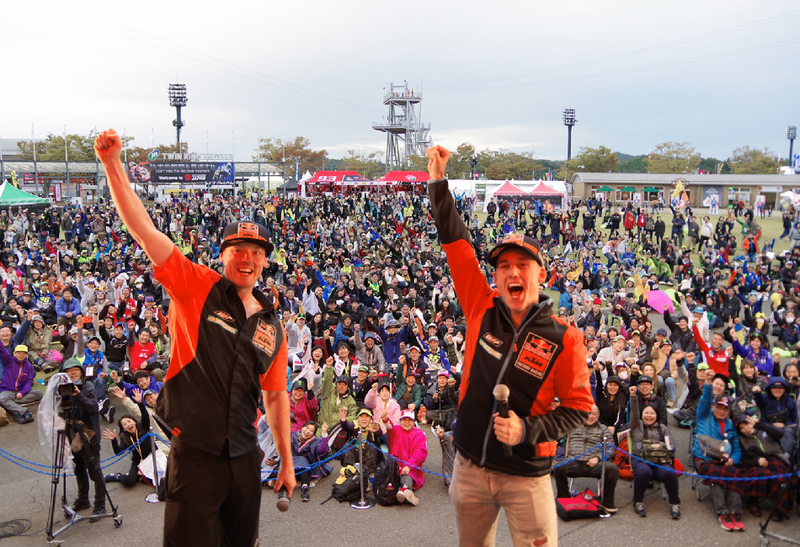 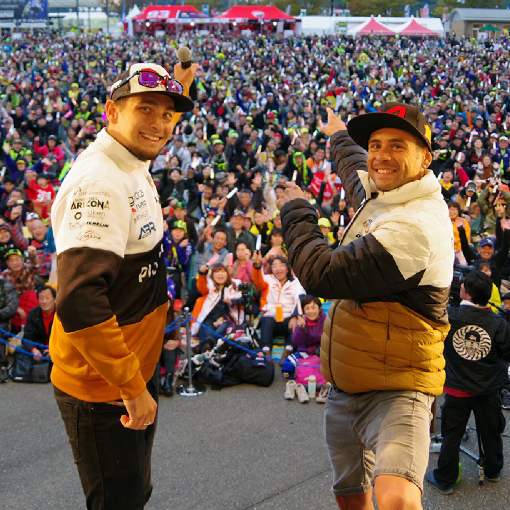 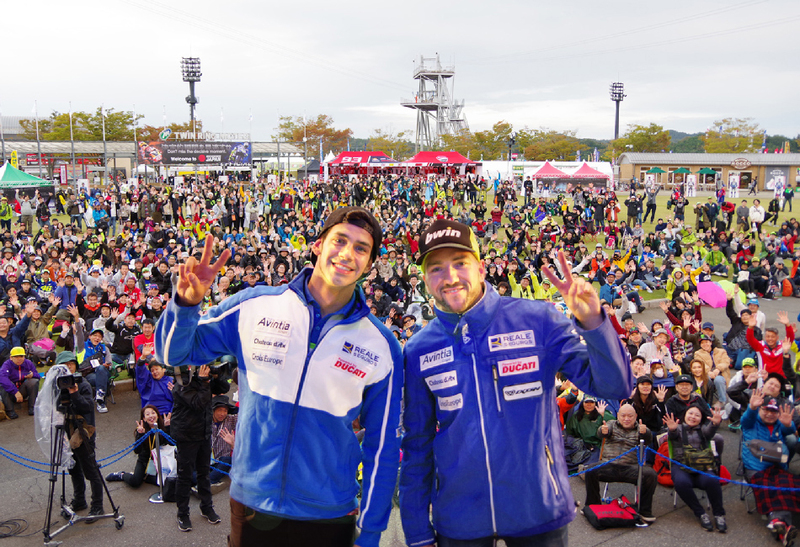 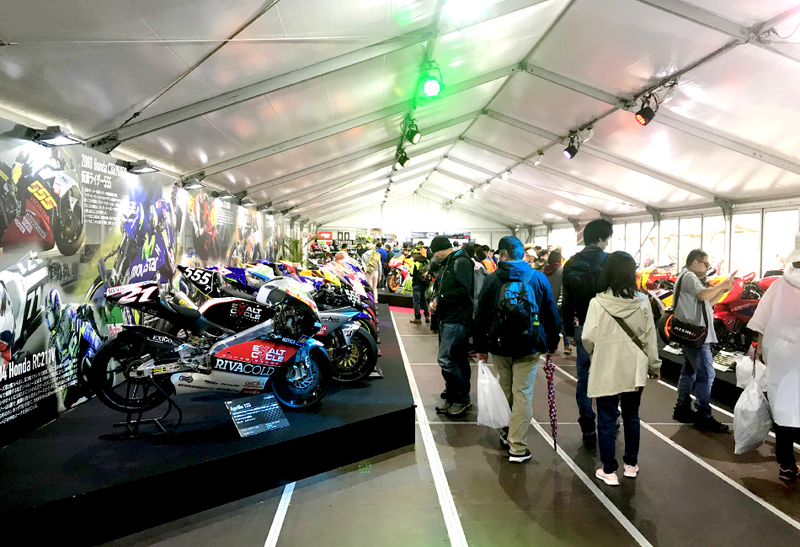 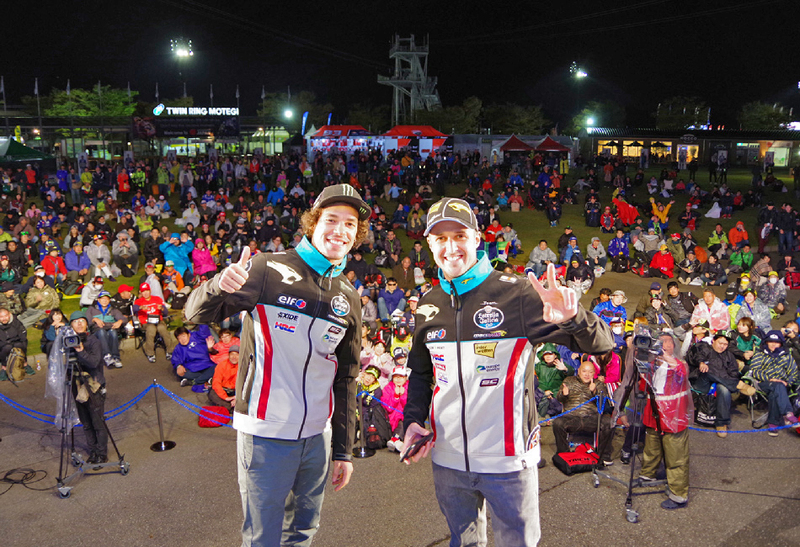 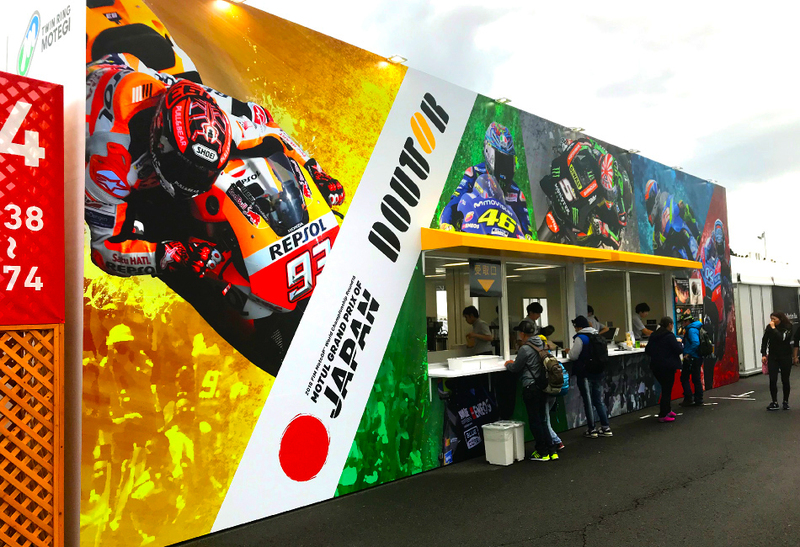 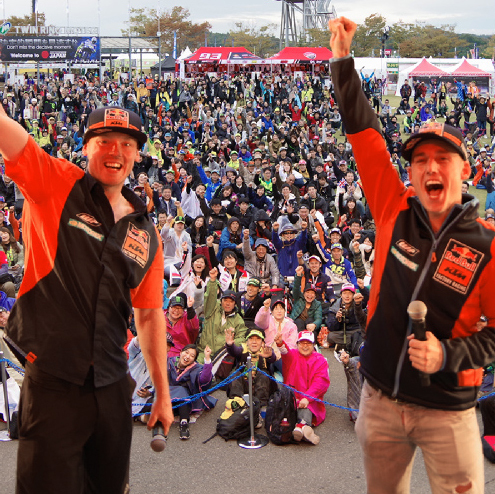 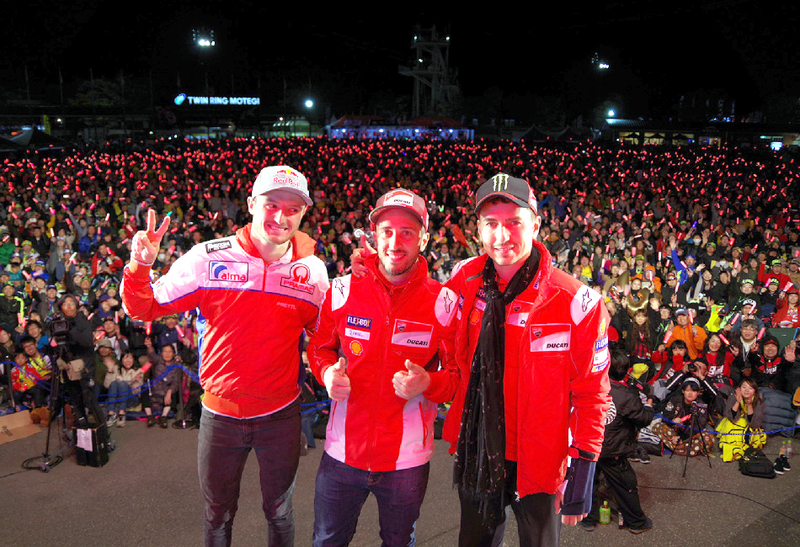 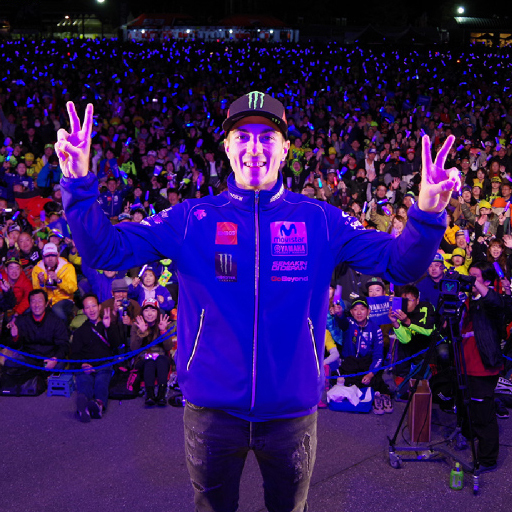 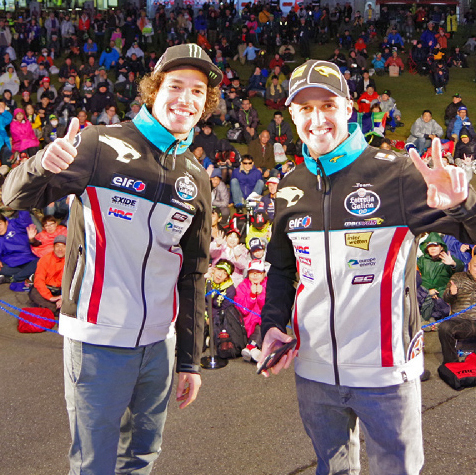 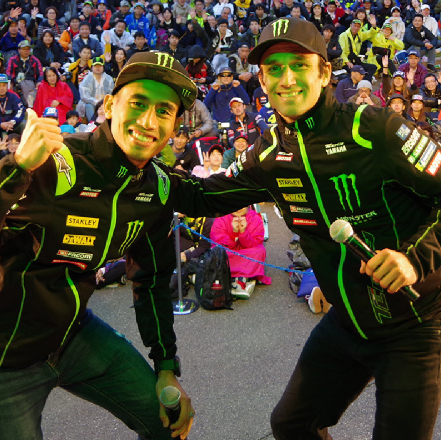 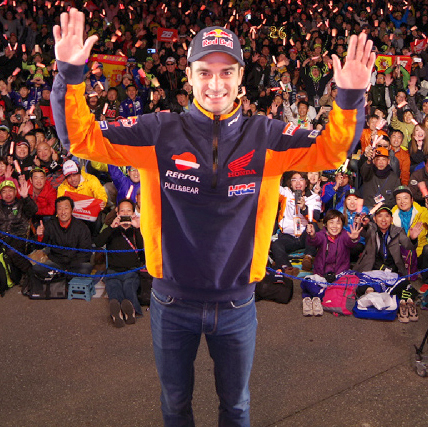 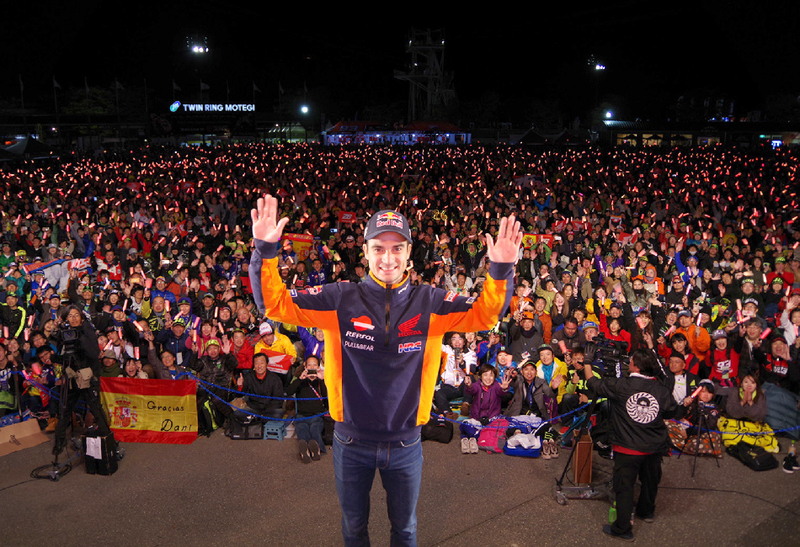 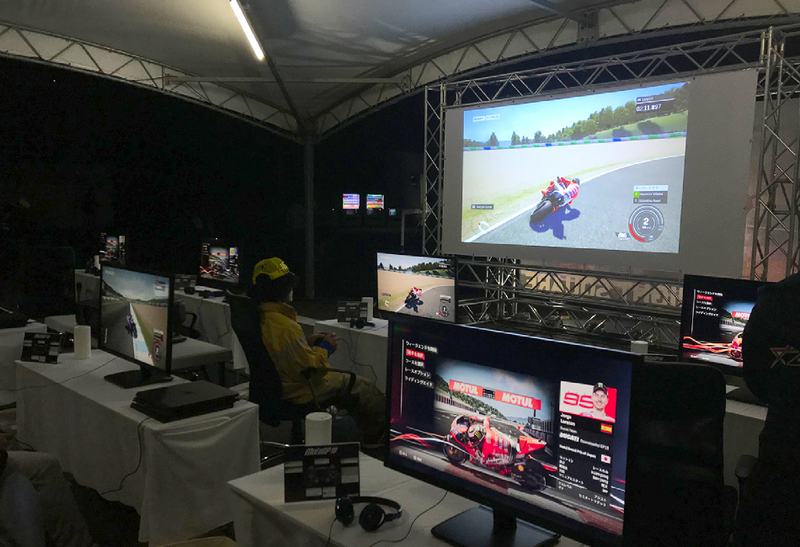 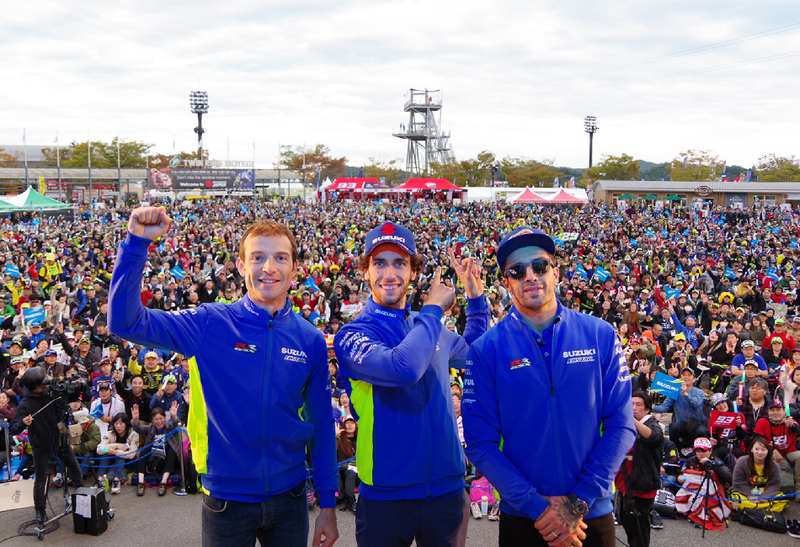 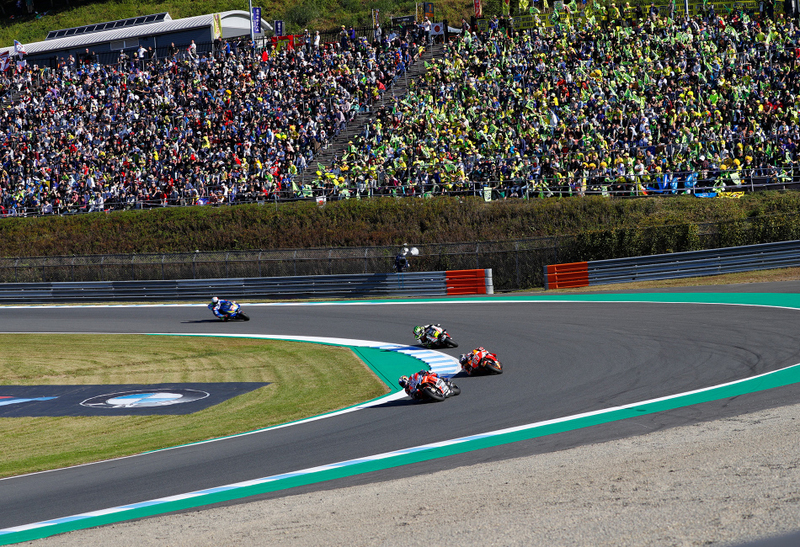 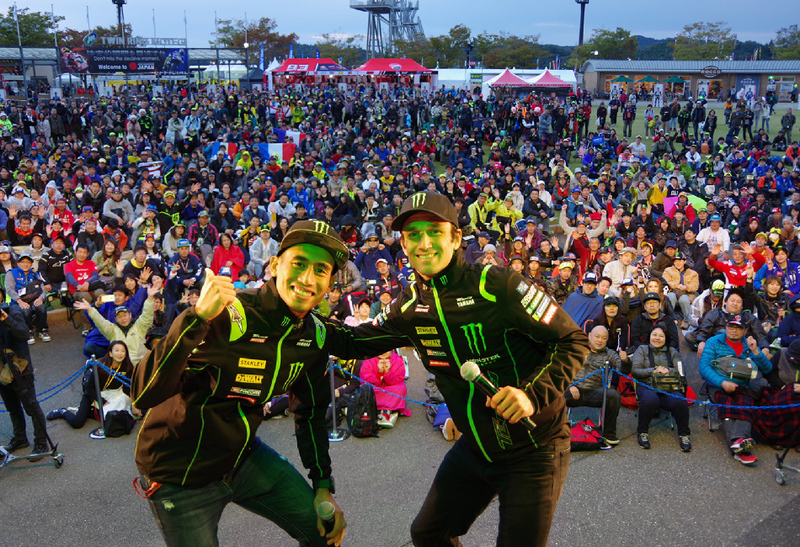 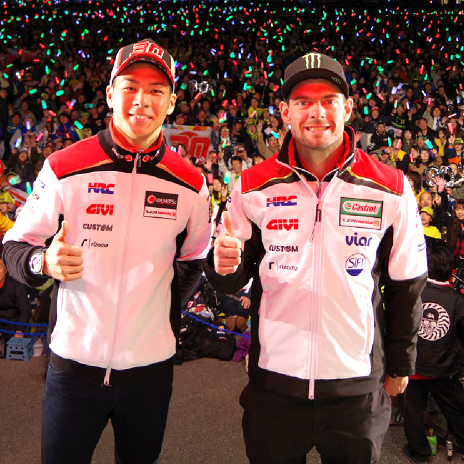 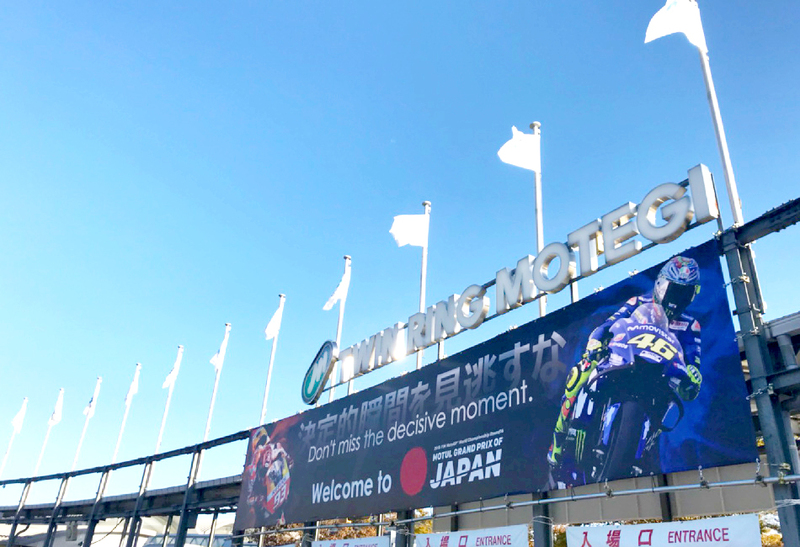 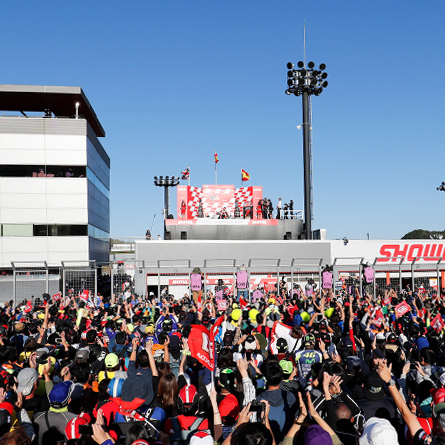 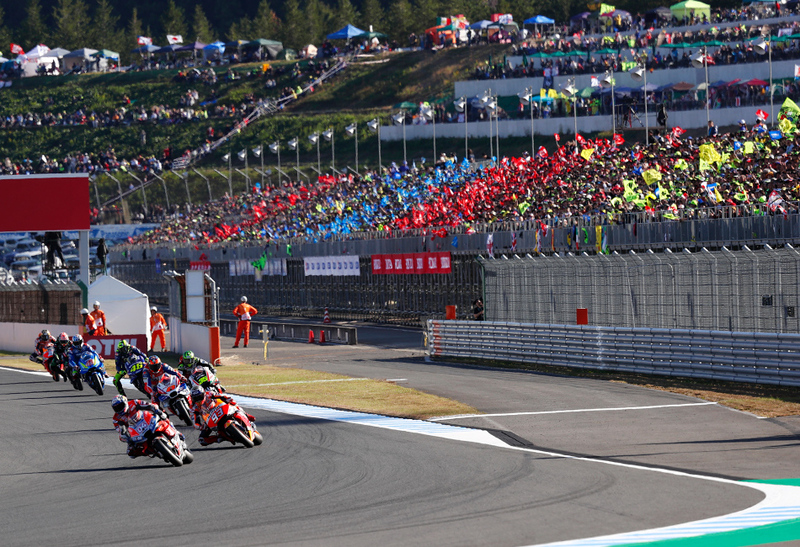 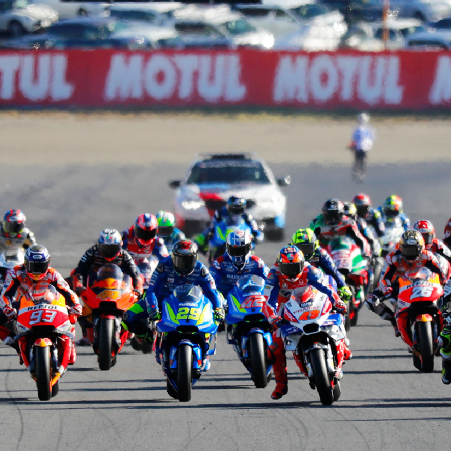 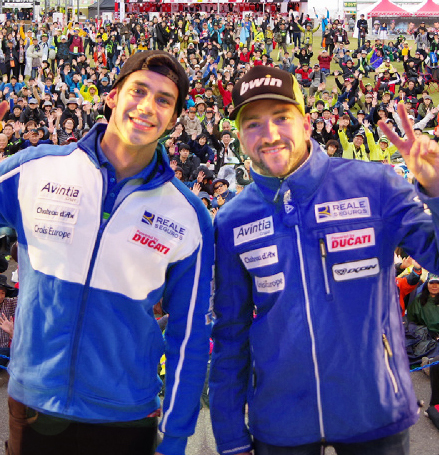 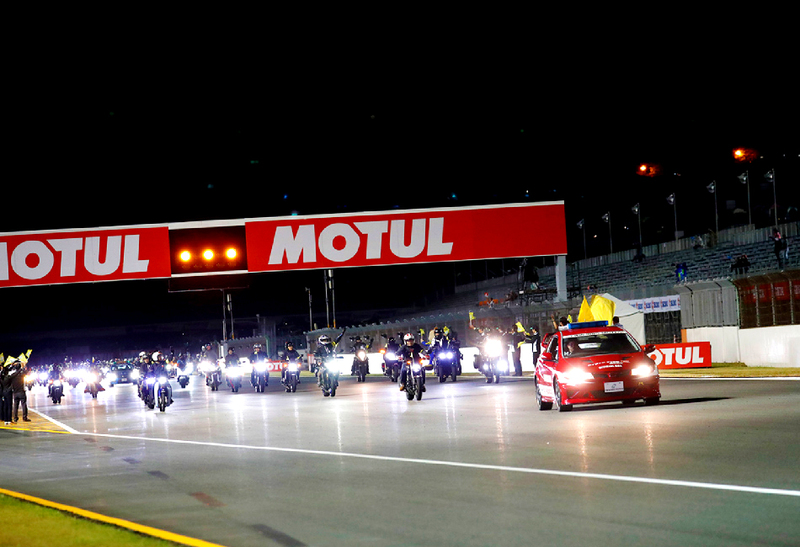 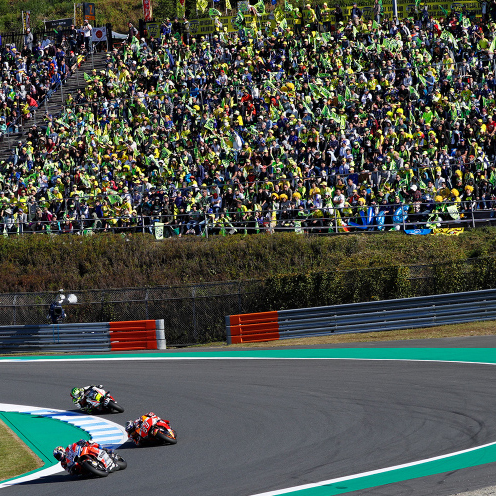 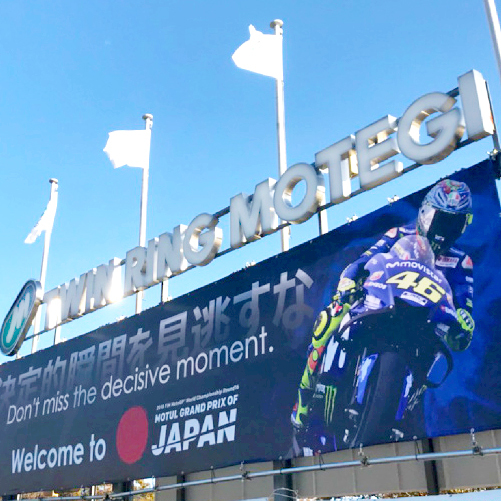 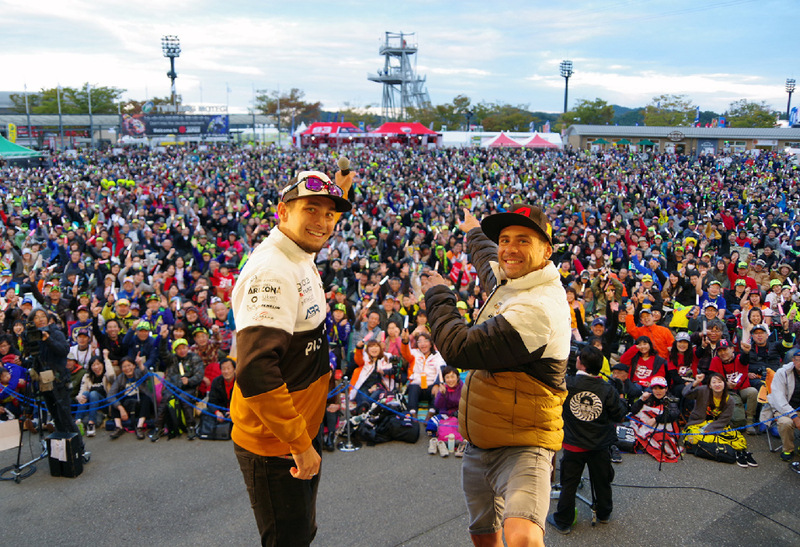 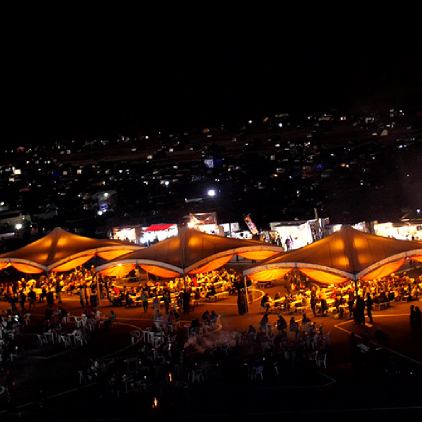 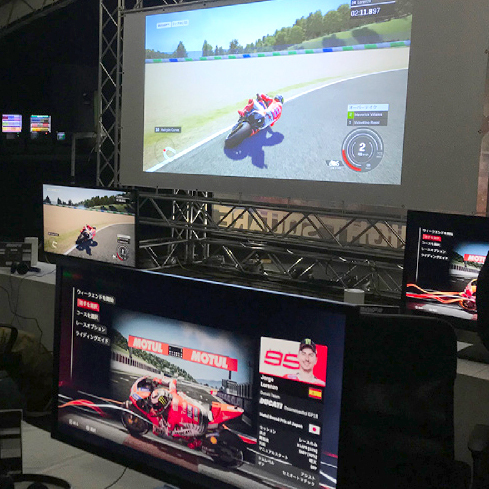 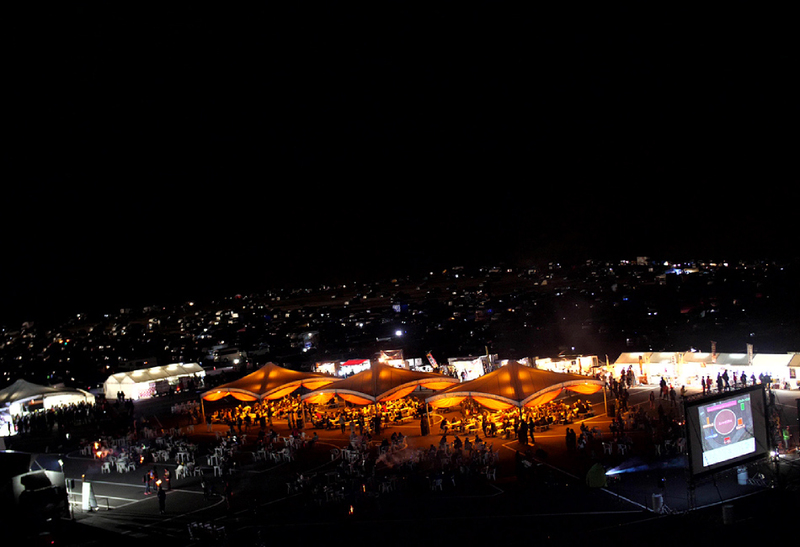 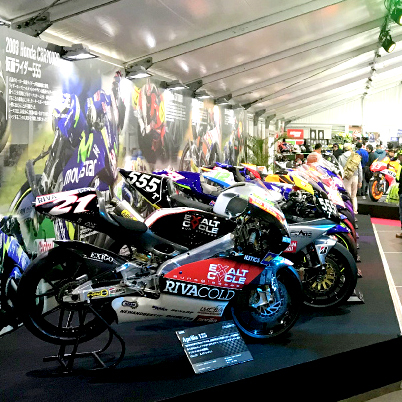 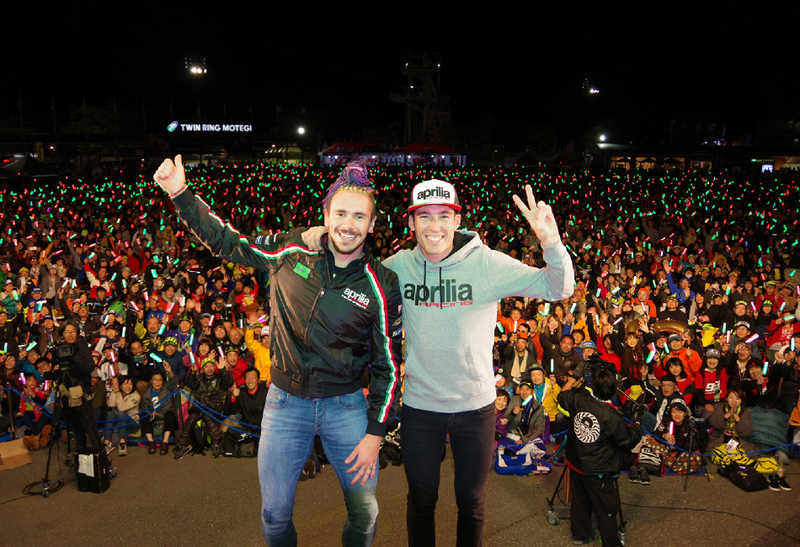 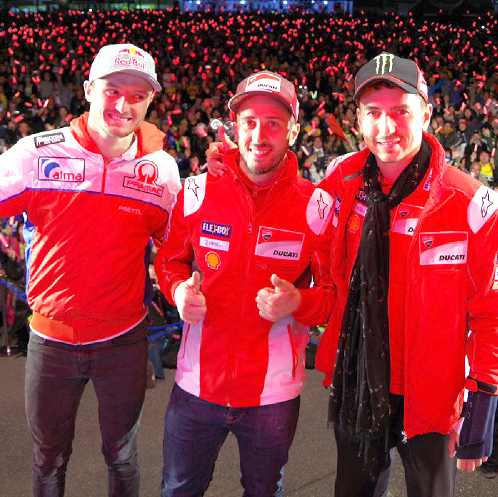 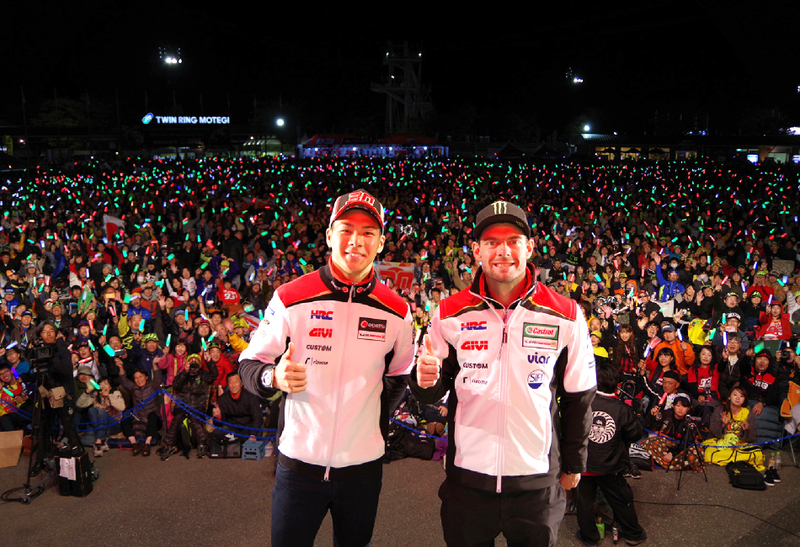 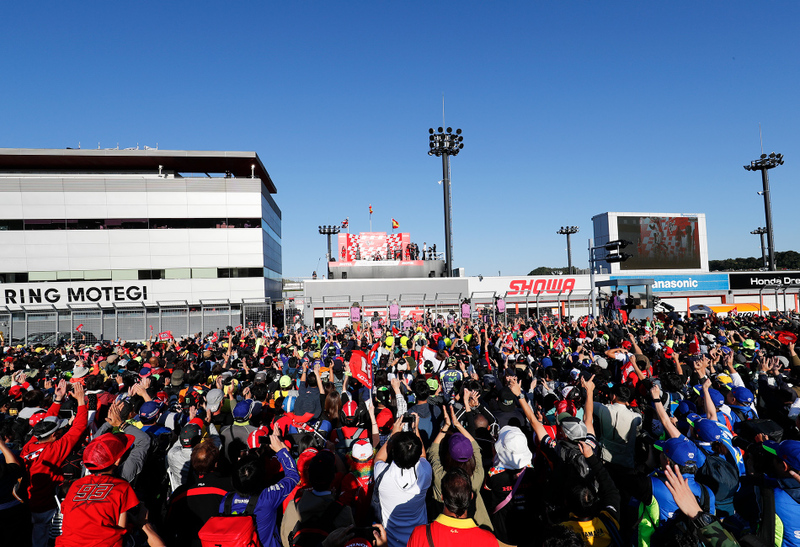 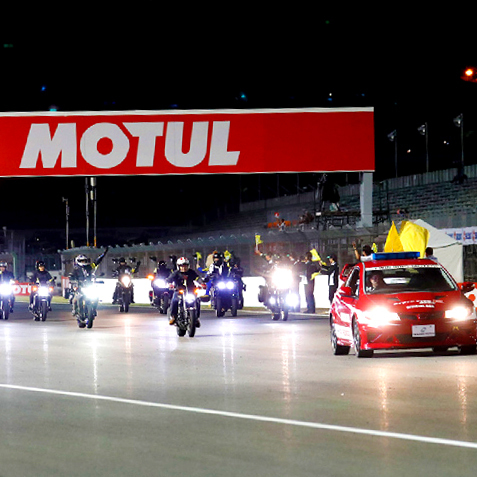 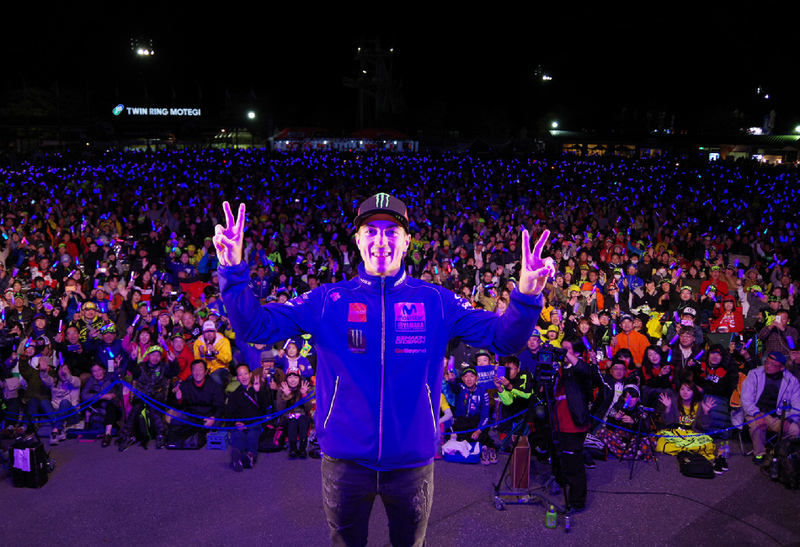 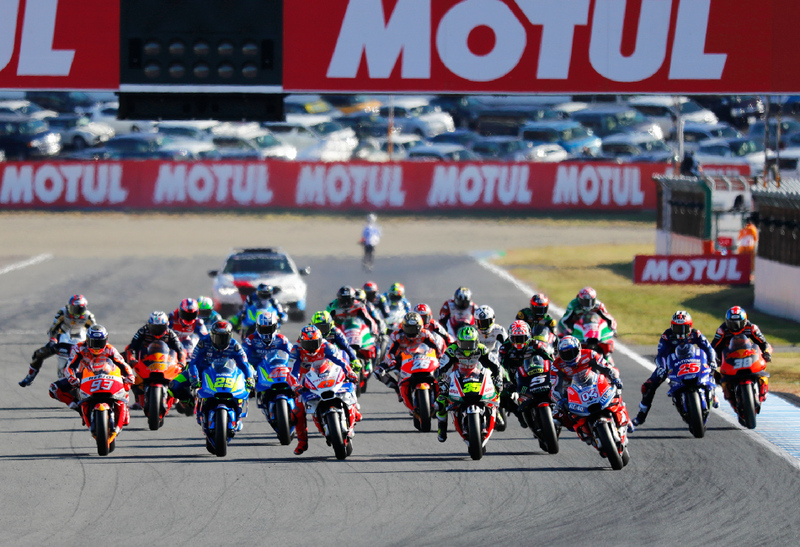 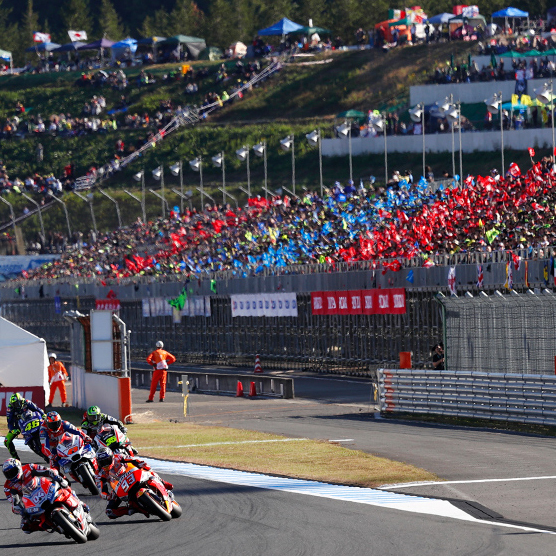 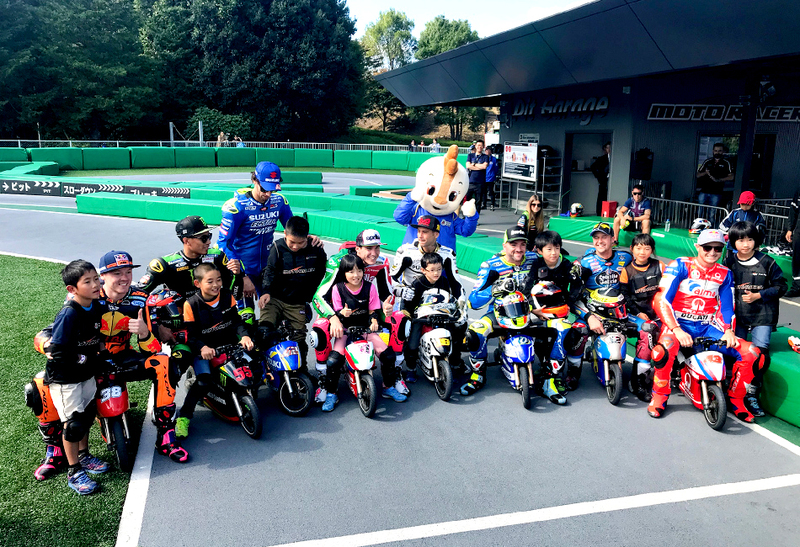 Thank you very much for coming to 2018 MotoGP™ MOTUL Grand Prix of Japan. 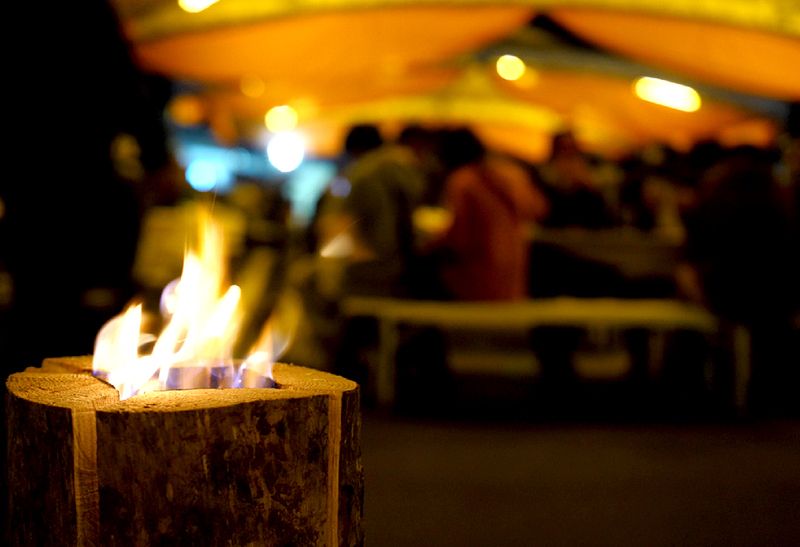 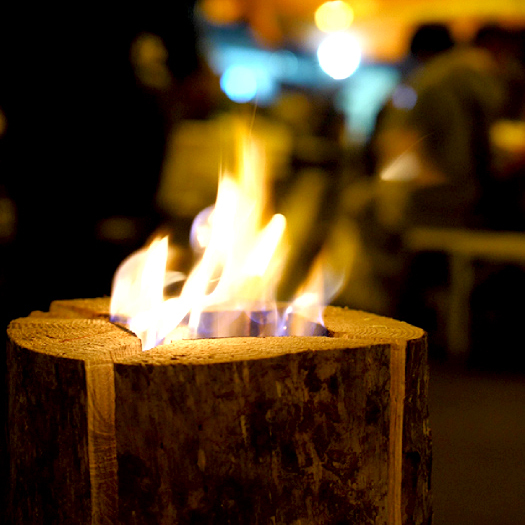 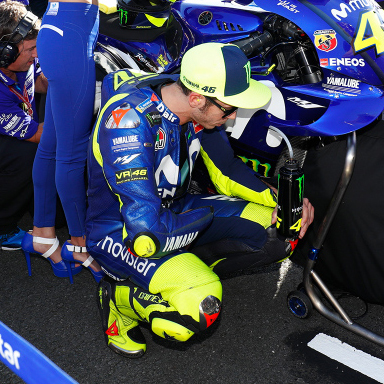 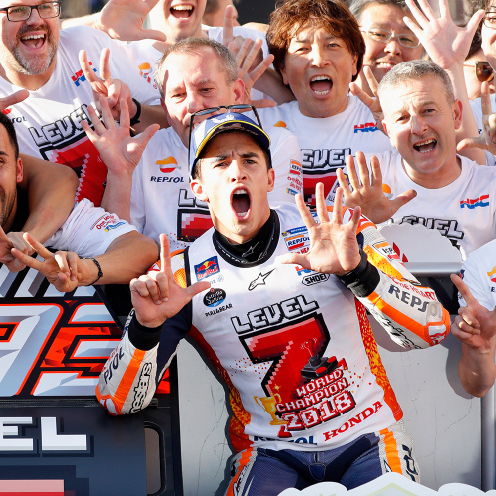 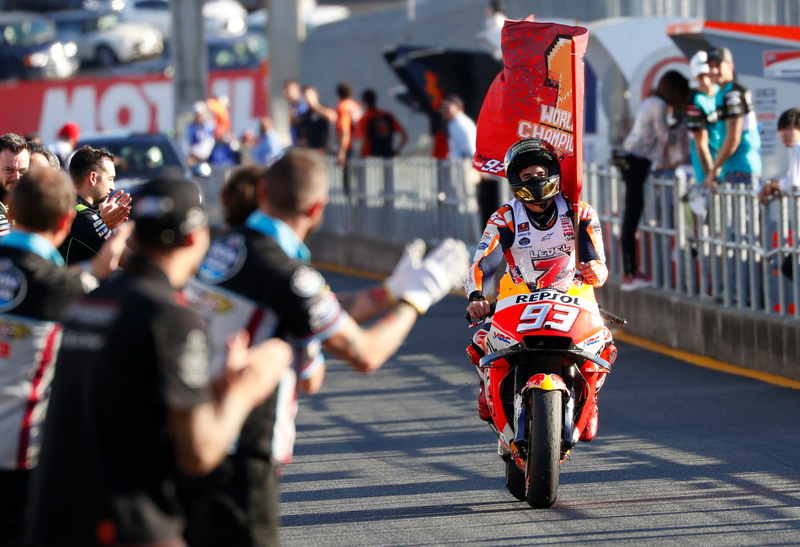 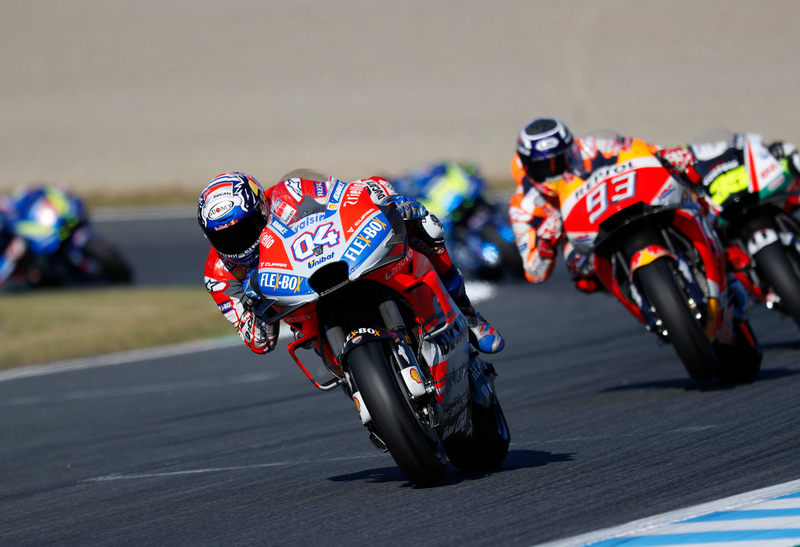 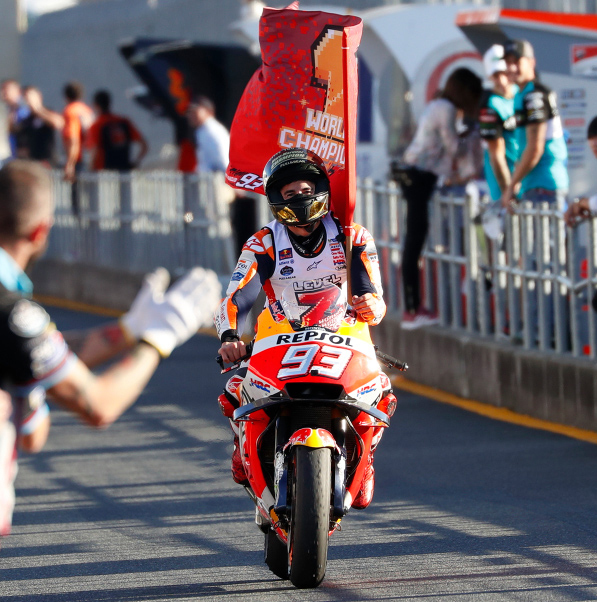 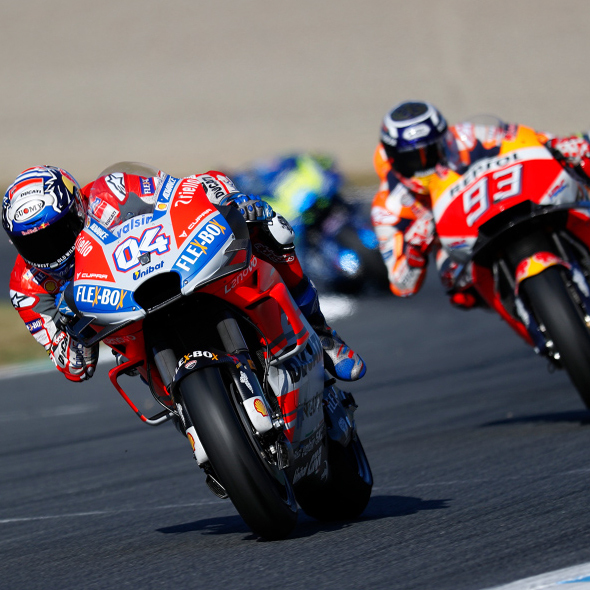 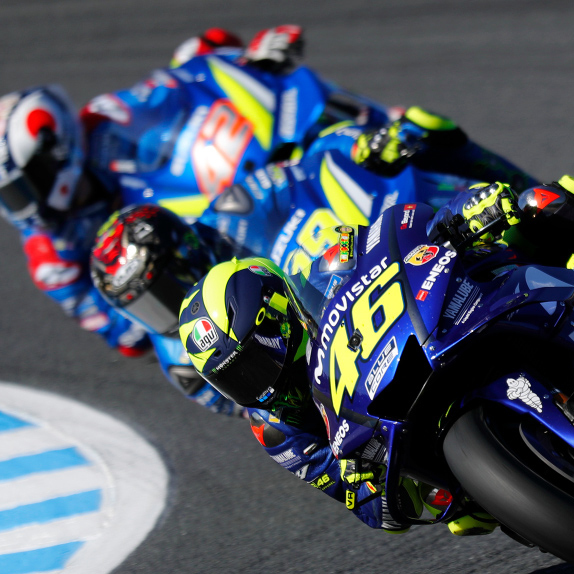 *The news list reads the MotoGP™ official RSS Feed and updating automatically. 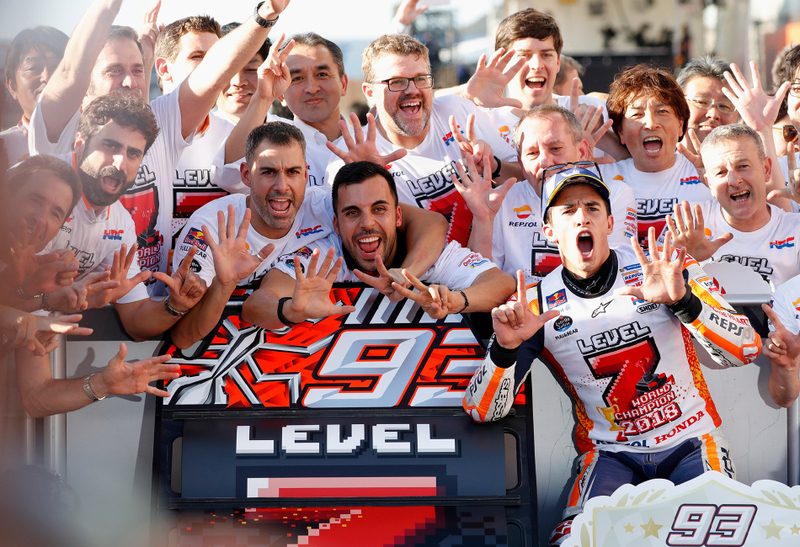 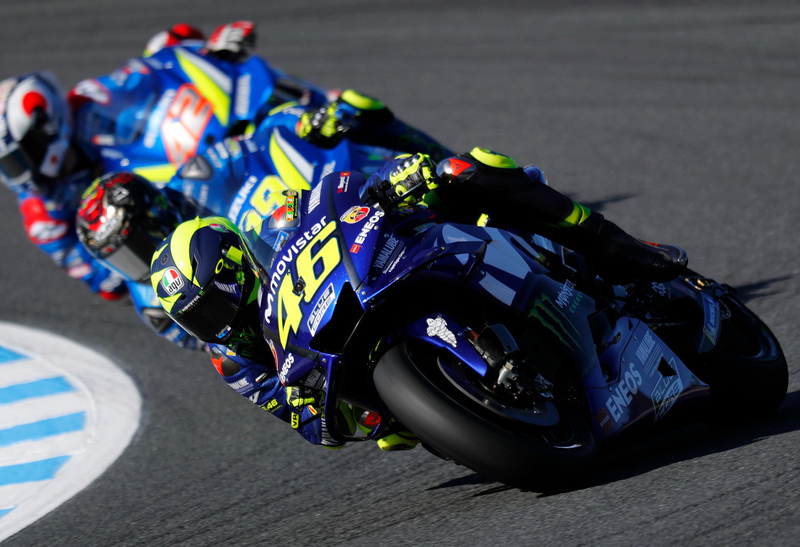 The link shows you the article on motogp.com.